you earn 867 loyalty point(s). I was surprise when received, the shipping was too fast just 4 days to coming. 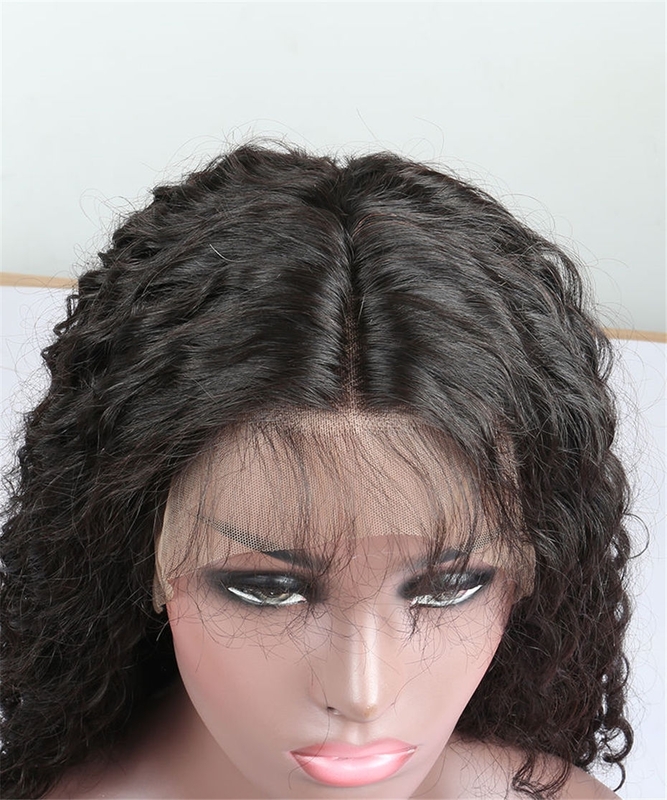 the quality is really amazing, not smell, the line hair look very real, when install i will left my best picture. thank you for the support . i will order again. of course. the hair was gorgeous and for the Price I was surprised. Full honest review. I was a little skeptical at first with buying this hair, as anyone should. 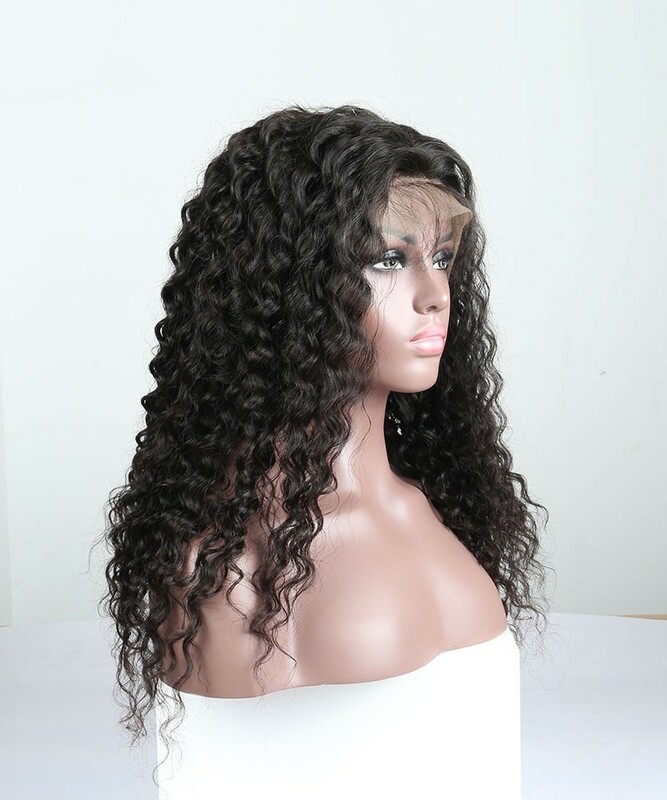 I researched (YouTube,etc) all about people who have previously purchased hair from this company and got back good reviews thus far so I went ahead and ordered.. first and foremost shipping was extremely fast I ordered on Monday night and received hair Thursday morning. the hair was gorgeous and for the Price I was surprised, it's very full and has a good density. also i have a big head lol but the wig fitted perfectly and has adjustable straps. i didn't get to pluck nor bleach knots but I will. I did a burn and finger test to overall rate hair and it's good quality thus far. be mindful with curly hair it is a maintenance as soon as I wore it out in this Florida sun for a couple hours it frizzed up that's where the products and water come in. 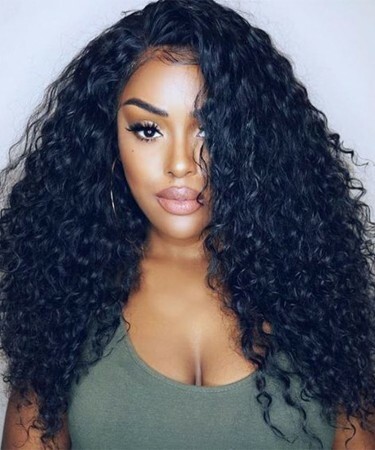 overall I love this hair the curl pattern is very pretty and the frontal blended well with my natural hairline. more updated pics later. The communication was absolutely amazing every step of the way. The communication was absolutely amazing every step of the way. The shipping was so fast!! I ordered on Friday and the hair arrived on Tuesday. It's exactly what the seller described.I love the hair it is very soft to the touch and there is little to no shedding. The density is very much 250% and it is so full. it's very easy to style it ! You just need to put water and the curls are amazing ! I will buy from them all the time now. This hair is Great!!!! 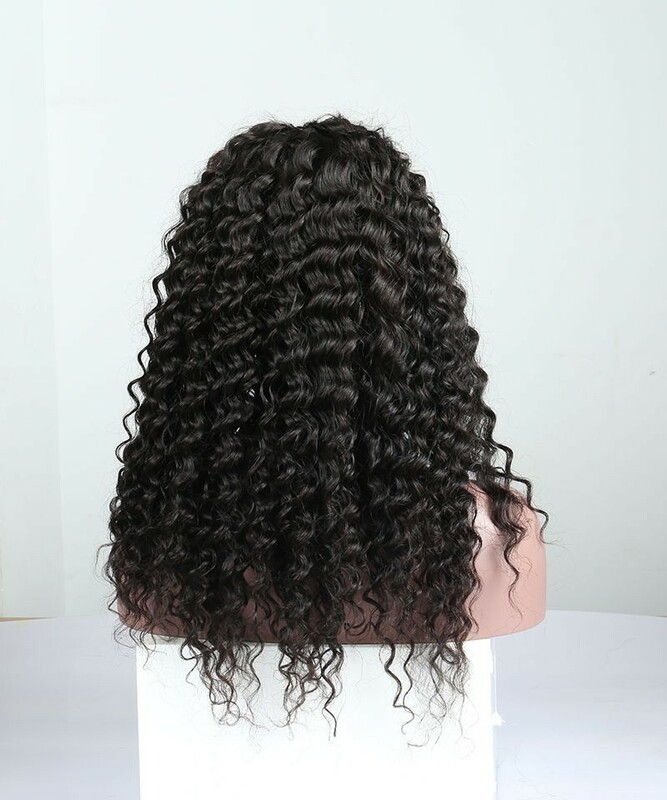 You guys will not be let down this seller is one of the best communication is great would recommend keeping the hair moisturized to keep it from drying out so quick! 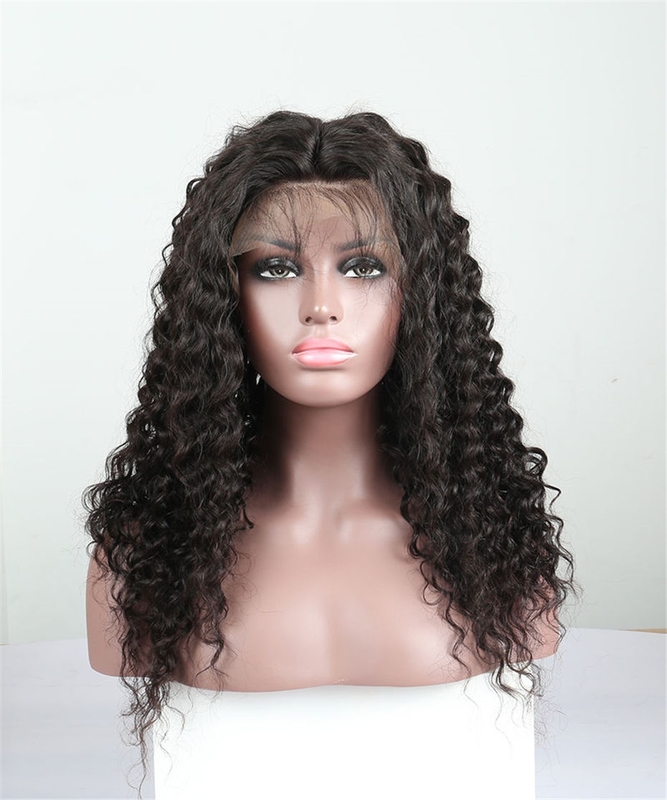 Question about CARA Loose Curly Lace Front Human Hair Wigs 250% High Density Lace Wigs Pre Plucked is Successfully Submitted.